Lightjar is a web-based private storage service into which subscribers' save their media recordings, organize them, view them from anywhere, and share them with friends and family. LightJar is built to handle long (or large) video files, as well as, photos, audio recordings and electronic documents. Subscriber content is encrypted during upload, download, and when in storage. Subscriber information such as name and phone number is also encrypted. Access to LightJar is via any device's modern web browser; there is no native application to install or download. The LightJar interface gives users the ability to view, upload, download, play, share, organize, and manage their stored media collections. Our Active plans provide 24x7 immediate access to all stored files for viewing, download, and sharing. Active type plans utilize AWS S3 for storage, advertised as having eleven (11) 9's durability for its stored content. How It Works - Place your order here to order an annual subscription to LightJar service. (month-to-month subscription are only available here.) We do not charge your credit card until your LightJar account is established. We will send you an email with your log-in credentials for your private LightJar account. Included in the email will be links to LightJar's Terms of Service and its Description. Once logged into LightJar, the customer can immediately begin uploading content that will be placed in secure storage within LightJar. Subscribers will be able to view, play, share, and organize and edit file descriptions as needed. 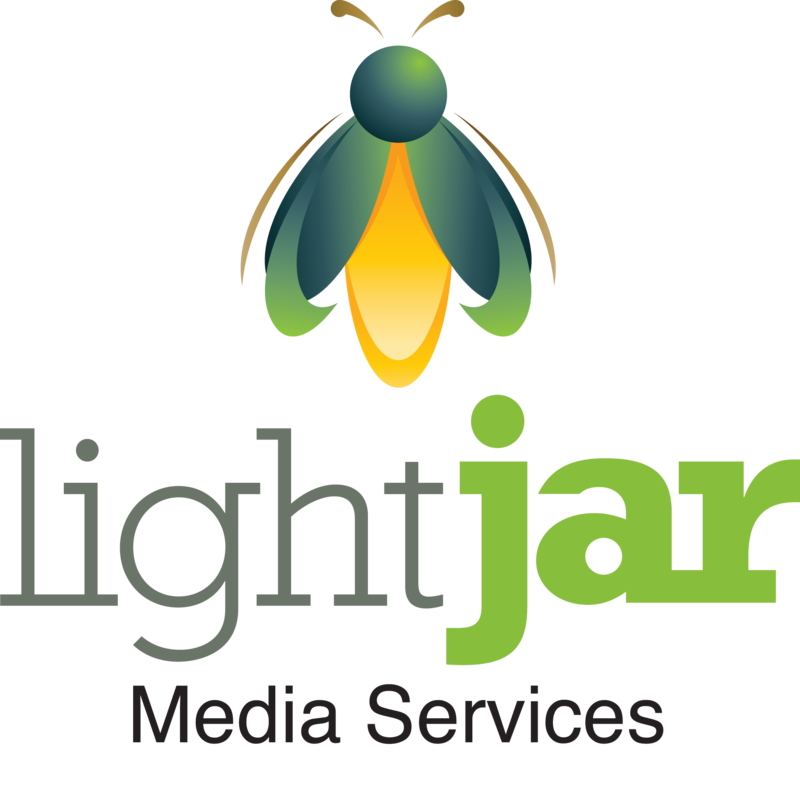 Support of Web Browsers and Media File Types - LightJar as a web application works best when using a modern browser. If a subscriber uploads a video, photo or audio file into their LightJar account from a laptop, tablet or smartphone, the subscriber will then be able to access, download, share, and manage these saved files from any other device with a modern browser. We have tested the service with Safari, Internet Explorer, Chrome, and Firefox browsers. LightJar works well on current Android phones and tablets, Apple iPhones and iPads (IOS 7 & 8), Windows 7 & 8 OS computers, Apple MAC computers, and Surface tablets. The sign-in page, interface and web app are all responsive to varying screen sizes found on mobile devices. Media file support - Media file types such as MP4 for video, MP3 for audio, and JPG for images are universally supported by all major browsers, and will work fine in LightJar. Other file types, such as AVI files for video, are not recognized by some browsers, and may not play or display a thumbnail. In these instances, LightJar assigns a generic icon to represent these files, and these files are still stored in LightJar and may be organized into collections, renamed, downloaded and shared in the same way as any media file within your LightJar account. Deleting Content - When customers delete media files from their LightJar account, the deleted files are placed in their DELETED bucket for 30 days before permanent deletion. They will have access to the DELETED bucket at all times, showing all the deleted items, and they may choose to restore files or permanently delete them as needed. Please note that the GBs in the DELETED bucket count towards the subscription plan's quota.